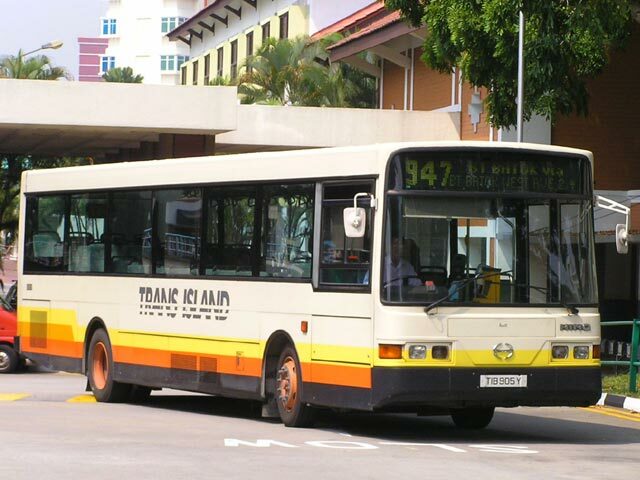 Remarks: This cameo appearance will not happen again unless Kranji Depot regains control of service 852. 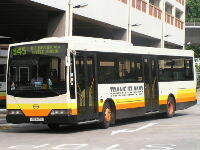 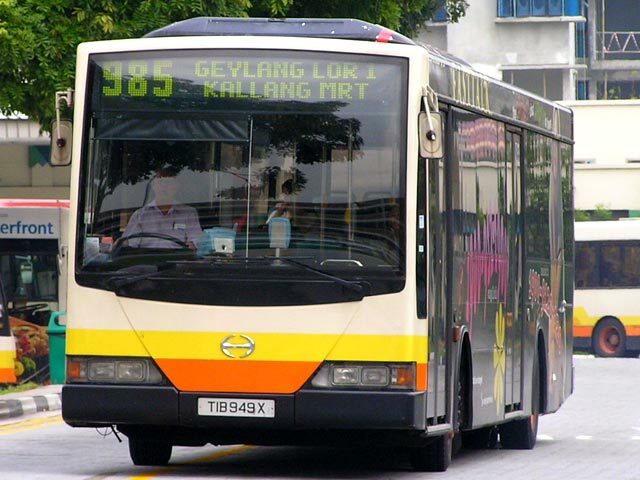 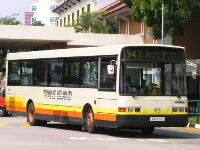 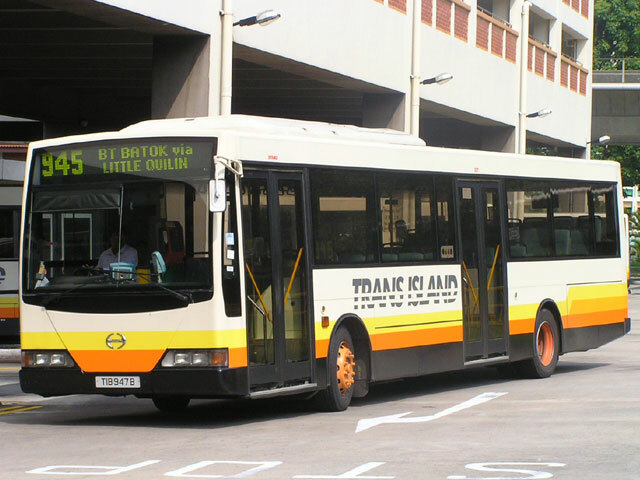 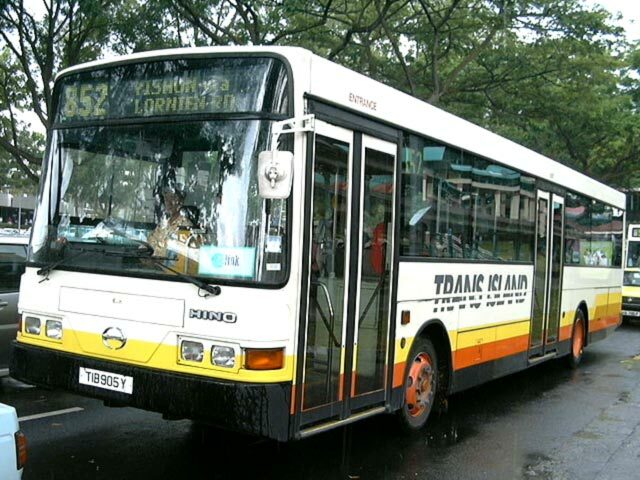 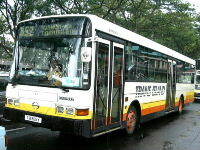 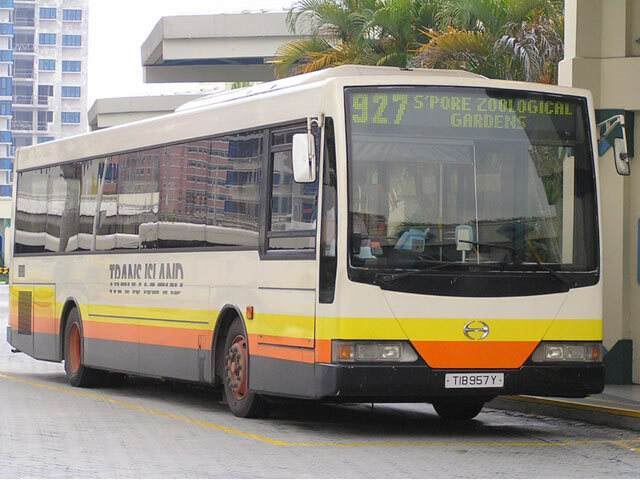 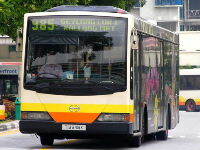 Remarks: TIB905Y is currently a Kranji Depot spare bus. 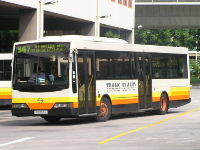 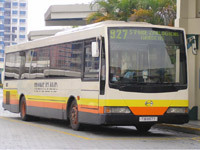 Remarks: TIB957Y has a touch-panel computer that can be used to control the lightings and air-con.